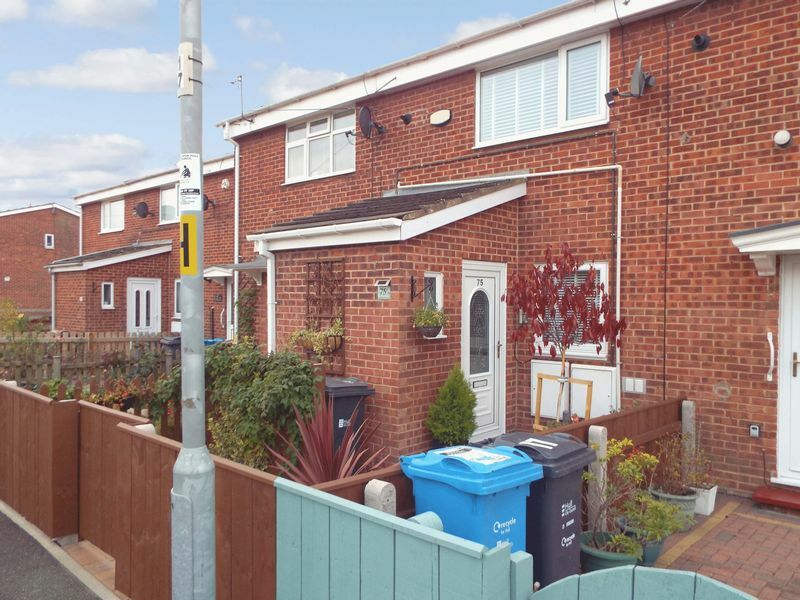 THIS BEAUTIFULLY PRESENTED HOME IS A MUST SEE PROPERTY two-bedroom mid terrace house is ideal for first time buyers or for a small family. A very modern and well presented property. 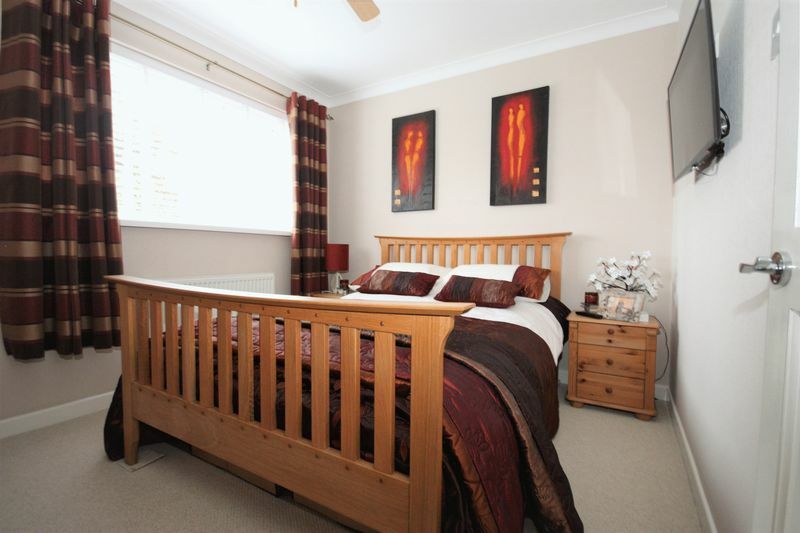 The property is close to a range of local amenities including Kingswood Retail Park, cinema and a Tesco Superstore. Local schools include Parkstone Primary, Thorpepark Academy and Sirius Academy North. Transport links can be found via the A1079 and the Cottingham railway station. 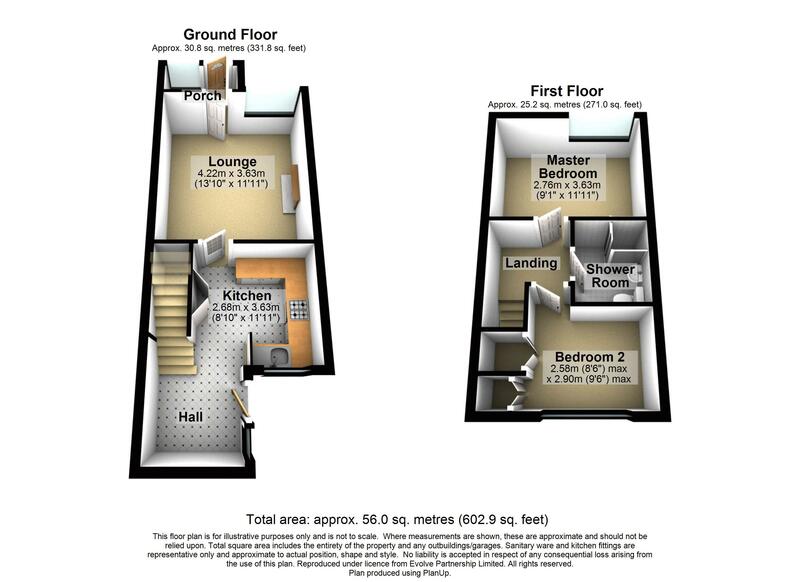 The ground-floor accommodation comprises of entrance hall, kitchen and living room flooded with natural light. 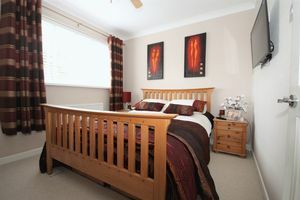 The first-floor accommodation comprises of walk in shower room and two good sized bedrooms. The kitchen was fully refurbished in 2018 and the shower room in 2016. 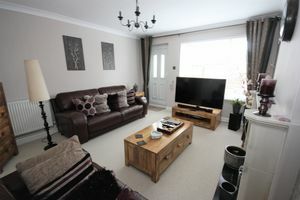 The whole house has been recently decorated and is in excellent condition. 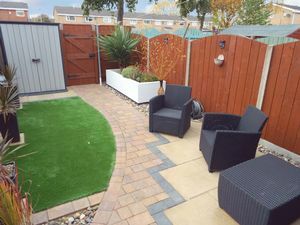 The rear garden was also recently redesigned to be modern and low maintenance with a block paved seating area and synthetic grassed area. 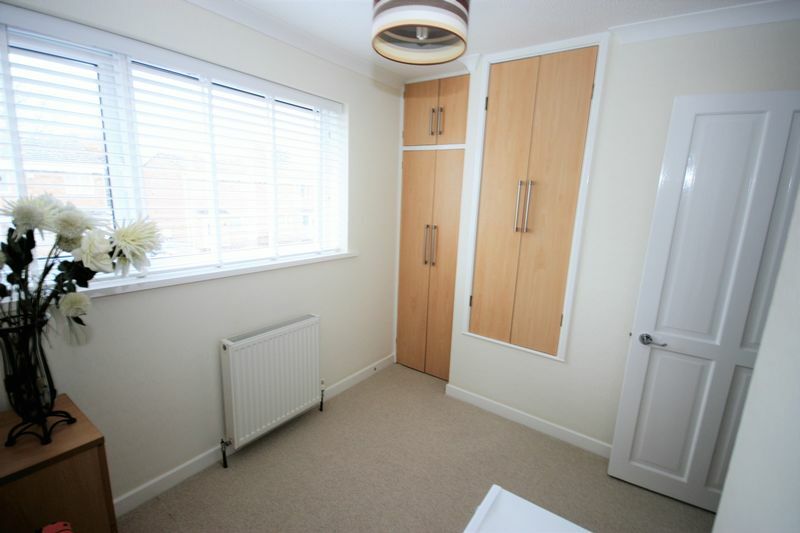 The property benefits from fully double glazed windows and gas central heating. 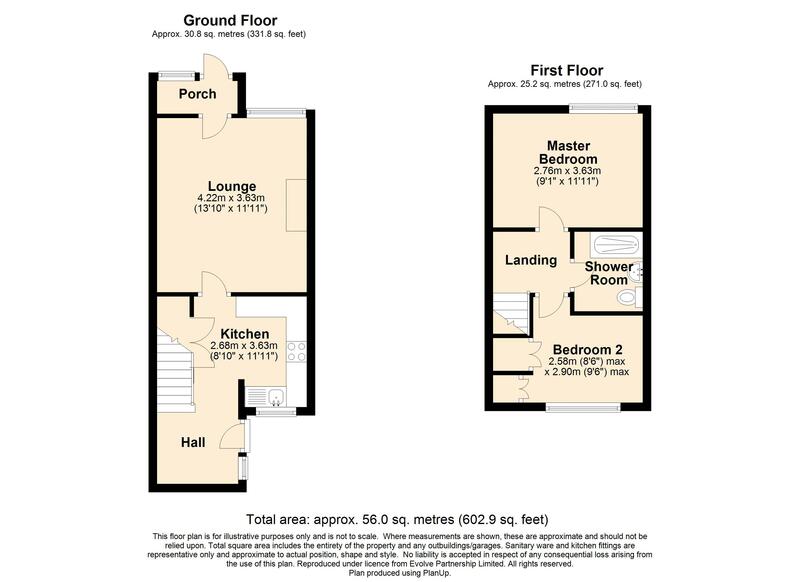 Hall Front porch with UPVC door leading to open plan brand new fully fitted kitchen and stairs to first floor with an underneath storage cupboard. 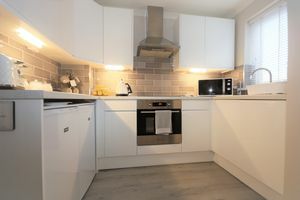 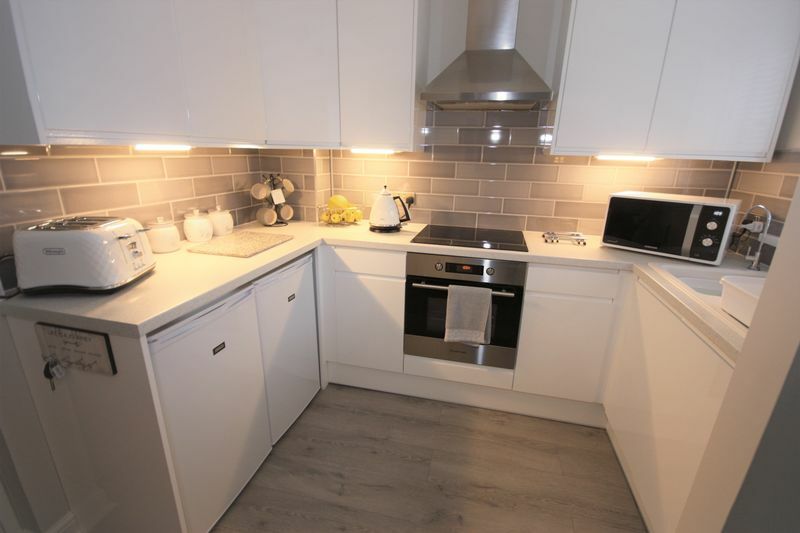 To the front of the property there's a fully refurbished kitchen with a range of modern white base and eye level units, white single bowl sink, electric black glass hob and oven, integrated washing machine and space for under worktop fridge and freezer. To the rear of the property there's the lounge with fitted carpet, feature traditional fireplace with electric flame effect fire. 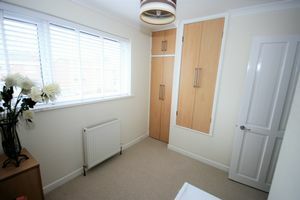 To the rear of the property there's a large PVC double glazed window with fitted carpet. 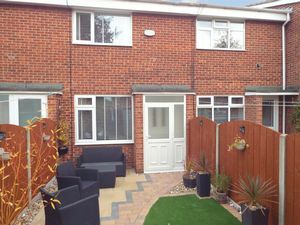 To the front of the property there's a large PVC double glazed window with fitted carpet and two storage cupboards with double doors. 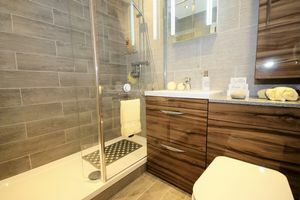 Modern white and wood grain fitted units with walk in shower, low-level WC and wash hand basin. 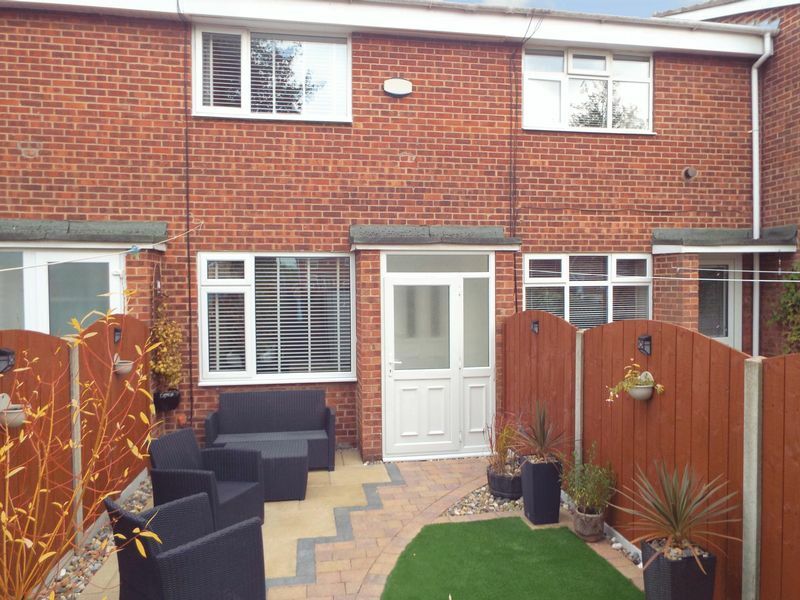 To the front of the property there is a low maintenance garden with block paved path and large pebble borders. To the rear there's a low maintenance garden with a block paved seating area and synthetic grassed area.